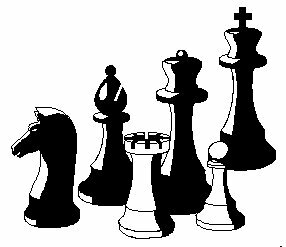 Welcome to the Green Bay Chess Club! 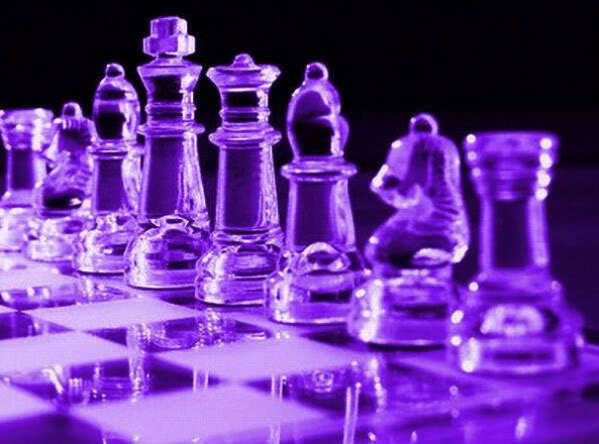 The city's premier chess club! We Meet at Two Sites! Enjoy our new site features! 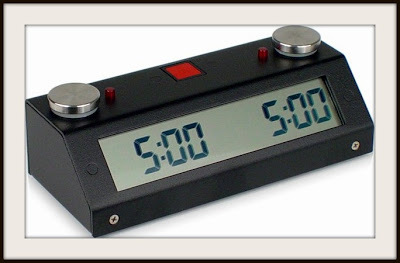 Play chess against a chess computer. We have an extensive list of club games to browse. 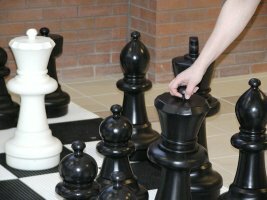 The Green Bay Chess Association, Inc. has a large library of chess books and magazines for club members to check out. Books and magazines are for local checkout use only please! Green Bay Club team competes in Championship. 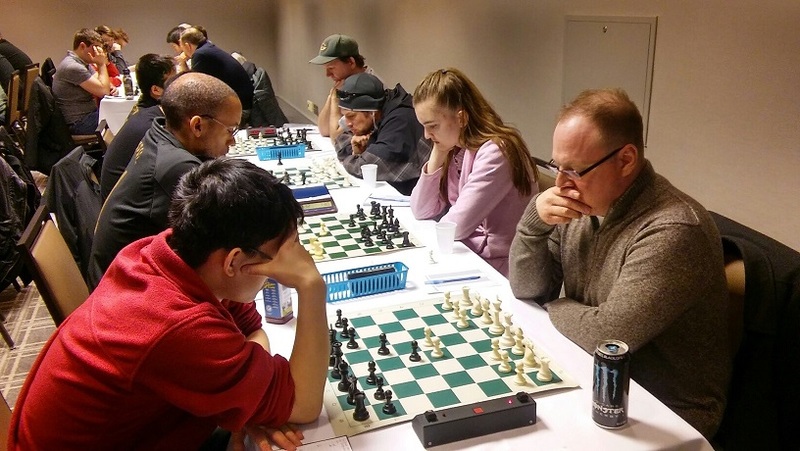 Club members Tim Bogenschutz, Susan Ulrich, Josiah Stein, Kelly Borman, and Matt Conant all compete in the 2019 Amature North team Championship in Shaumsburg, Illinois. The team finished with 3 match wins out of five. 43rd Green Bay Open date set for July 6-7, 2019. Josiah Stein wins this years club championship! Josiah Stein continues his hot streak by winning this years club Speed Chess Championship! Josiah Stein finishes 28th at the 2018 USOPEN Chess Championship with 6.5 points. He wins cash prize. Congratulations to him on his accomplishment! View the crosstables. Three other Green Bay club players in the 119th USOPEN! Luke ludwig finishes with 4.5 pts. Tim Bogenschutz plays a young player. Lynn Schmitt plays her first round game. Winner of the 42nd Green Bay Open pictured left. 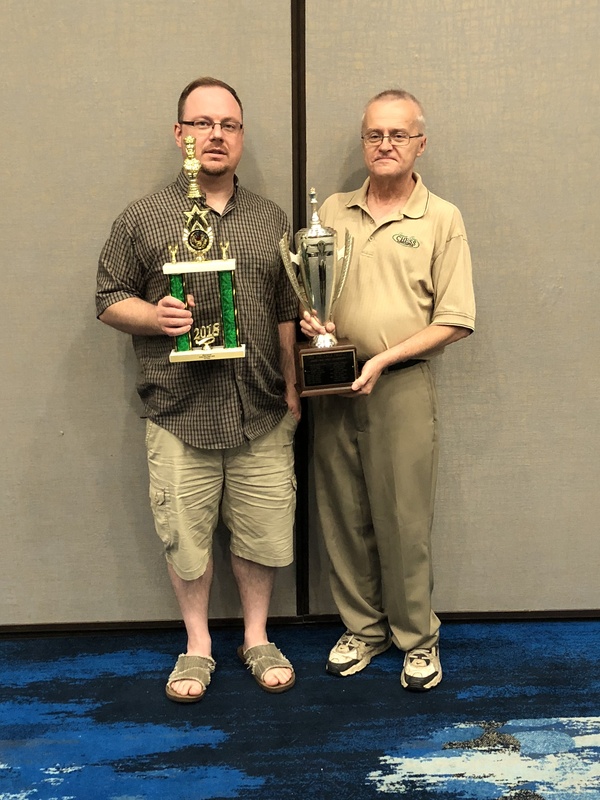 See the results of the Green Bay Open Chess Championship. Check out our 2019 Scholastic Tournament section. New speed chess Champion! Congratulations to this years reigning champion Josiah Stein. View the results of the club speed tournament. 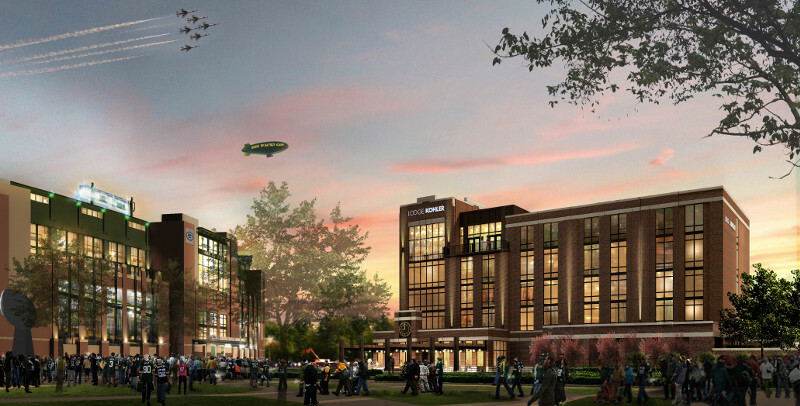 Join us at Titletown District across from Lambeau Field! We meet at the gameing area every third Wednesday of the month from 3-5 pm. Now closed for the season and will open next spring. Coming Soon! 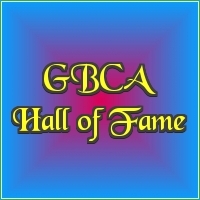 A Hall of Fame to honor those people that did much to promote chess and went above the call of duty for Green Bay chess.